Multi purpose beauty travel. Products work while you don't. 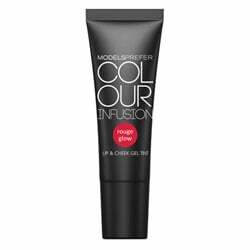 The 6 multi-tasking products you need to pack for your summer holiday. Benefit’s Lollitint and Benetint, Josie Maran 100% Pure Argan Oil, and NYX Round Lipstick in ‘Fire’. Wondering why your bulging suitcases won’t close? Do you struggle to fit everything into your car before going on that summer road trip? Are you that traveller who everyone secretly hates on the plane because you’ve tried to bring two huge carry-on bags? 1. Johnson’s Baby Top to Toe Bath Wash, $5.39. Okay, unless I’m staying at the Hilton or similar (which is never, let’s face it), I hate using those mini hotel shampoos, conditioners and body washes. They always strip all the good stuff away, and leave everything feeling itchy, dry and sad. Johnson & Johnson Baby Top to Toe Bath Wash is an all-in-one shampoo and bath wash that can be used by the entire family. And if it’s mild enough for a tiny baby, then it can’t wreck too much havoc on your skin. Fact: babies smell delicious, and you will too with this product. 2. 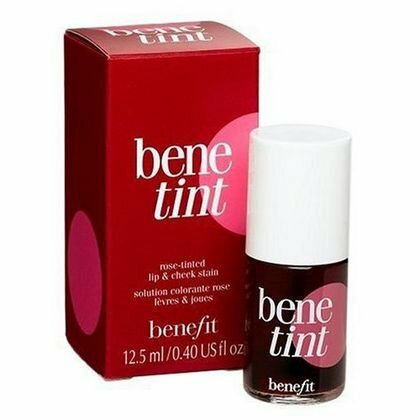 Benefit Benetint Lip & Cheek Stain, $55. I love wearing a touch of colour on my face at all times. 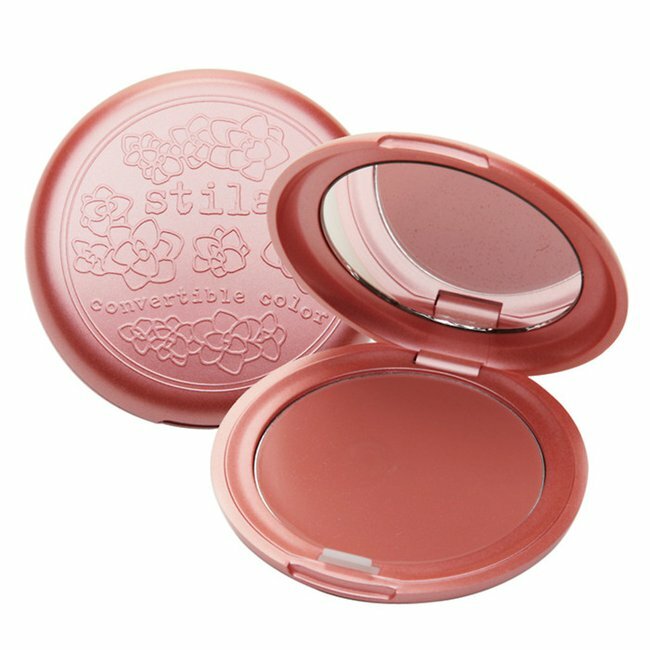 Benetint will add a rosy flush to the lips and cheeks and it will last the distance. Seriously – you can splash around in the surf, slurp up cocktails and grin in all your selfies, and that signature warm pink stain will still be there. 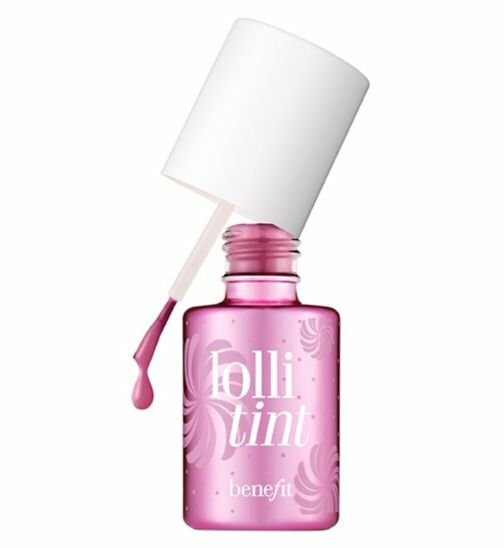 Carla wears Benefit Lollitint. Source: Supplied. 3. Josie Maran 100% Pure Argan Oil, $23 for 15ml. This product is the ultimate multi-tasker. Hair dried out from salt water and sun? Smooth a few drops over your locks, and it’ll be sorted. Need a hydrating skin serum? 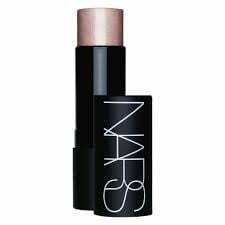 Smear this over your face before bed. Dry skin? Yeah, you guessed it, Josie Maran 100% Pure Argan Oil is the way to go. A quick word about multi-purpose oils: try to avoid the ultra-cheap products and be sure to read the ingredients list. Many multi-purpose oils contain loads of silicone (listed as “dimethicone”), and while it’s not necessarily ‘bad’ for you I personally findproducts with silicone don’t pack the same moisturising, replenishing punch as the purer versions. 4. Cetaphil Moisturising Cream, $15.29 for 250g. When on holidays, a simple tub of Cetaphil replaces the multiple creams I use on my face and body at home. Another plus? The formula is so gentle I can also use it on my toddler. 5. Puretopia Refresh & Balance Facial Mist & Toner, $14.95. This product can do so many different things, I wouldn’t be surprised if it changed a flat tyre for me. Yes, you can use it for the obvious – as a refreshing facial mist and toner – but the sweet mandarin and lime scent also makes it a perfect body spray. Puretopia sprays are so nice, my husband lets me spray them into his face. 6. NYX Round Lipstick in “Fire”, $8.95. 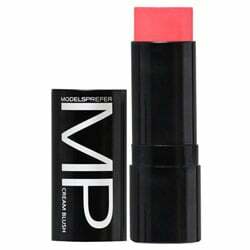 This creamy, bright lipstick adds the perfect hint of tropical colour to your lips. 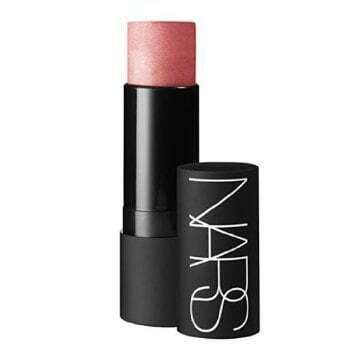 And even better, the colour is a dead ringer for the much more expensive NARS Audacious Lipstick in Grace. The NYX version is so cheap, though, that if it falls out of your carry-one luggage, your wallet won&apos;t mind one bit. 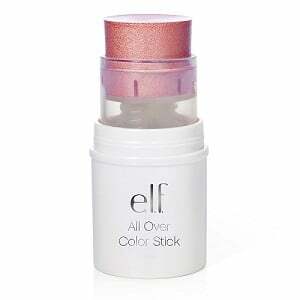 I also like to add the tiniest dab to the apples of my cheeks, as a cream blush. NYX Round Lipstick in "Fire" - the perfect holiday shade. Oh, and a final holiday tip: lighten up on the makeup so you can spend more time on the beach and less time in front of the mirror. I rarely wear eye makeup on holidays – and why would I, when my eyes are hiding behind sunglasses anyway? Which beauty products do you always bring on holidays with you?